AI art is having a moment. There are record-breaking auctions, artistic controversies, and debates about the nature of creativity But here’s something new: an AI-generated sculpture made from the ground remains of the computer used to design it. 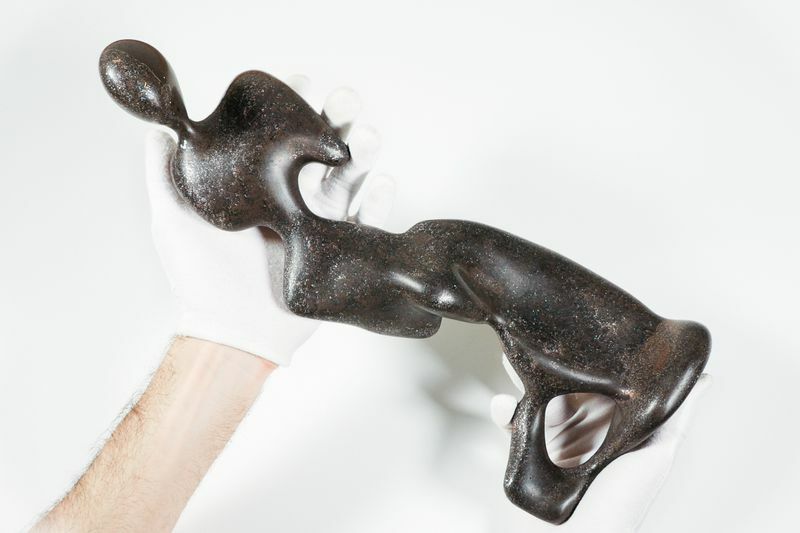 It’s the work of New York artist Ben Snell, and is currently up for sale at London auction house Phillips. 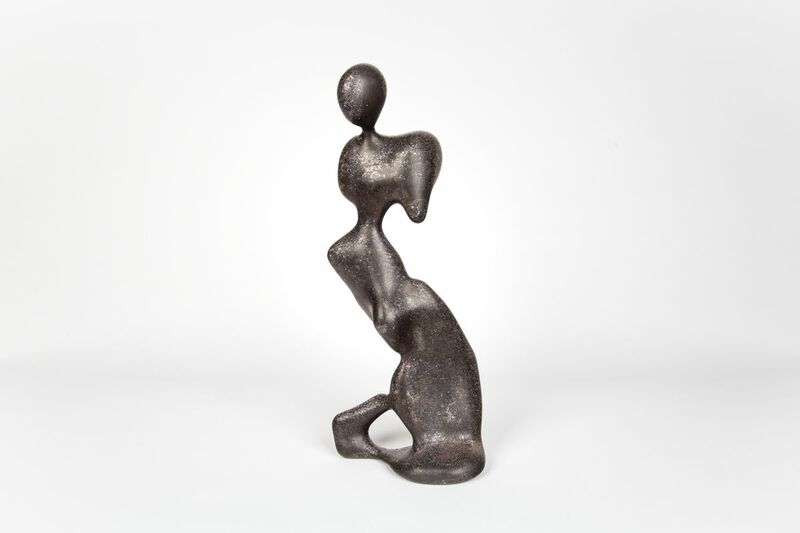 It’s perhaps the third signification auction of AI art in recent months, but it’s the first sculpture to go under the hammer. Christie’s sold a printed AI portrait last Octoberwhile Sotheby’s auctioned a video installation of AI art back in March. Snell’s piece, named Dio, follows the basic methodology of these earlier works. Machine learning algorithms are used to scan and digest a database of historical artworks, and then attempt to reproduce the data they’ve seen, with their output guided by the artist. In the case of Dio, the training data was an archive of more than 1,000 classical sculptures (including canonical pieces such as the Discobolus and Michelangelo’s David), though Snell is keeping shtum about the contribution he made in shaping the algorithm’s output. But while humans and machines share certain similarities in how they look at the world (why wouldn’t they? Machines are made by humans, after all), it is possible to give AI toomuch credit. Some artists working in this field say they are merely channeling the creativity of computers and algorithms, but others protest, and say that these systems are artistic tools like any other, created and used by humans. Snell tends towards the the latter position. “I consider myself, not the computer, to be the artist,” he says. But he also talks enthusiastically about the agency of his algorithms, saying that “Dio began by trying to recreate from memory every sculpture it saw” and that he asked the computer “to close its eyes and dream of a new form.” He says he choose to use this figurative language because it makes these digital processes more relatable to humans. But whatever the relation between Snell and his machine learning systems, he says Dio will be the “first and last” output from his algorithms. After Snell finished creating the 3D model, he disassembled the computer he made it on and ground it to dust using a specially-designed sealed box. This included the computer’s enclosure, its hard drive, its RAM and its graphics processing unit. He then 3D-printed a mold of Dio and cast the sculpture into this mold using resin and the ground remains of the computer.